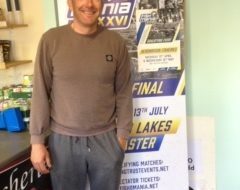 Tackle brand Guru has stepped in to sponsor northern England venue Partridge Lakes Fishery. 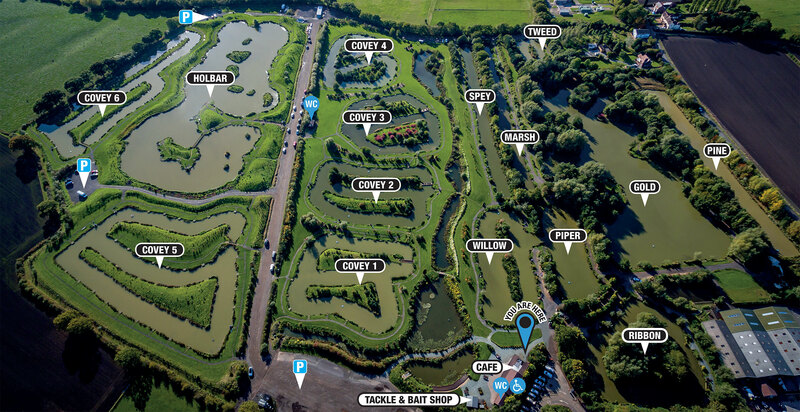 Partridge Lakes, situated in Culcheth, Warrington, is one of the biggest angling complexes in the UK, attracting match, pleasure and carp anglers from countrywide. With a total of 15 lakes on site, Partridge hosts an array of top-end big money qualifiers, as well as regular mid-week and weekend open matches that are amongst, if not the best attended in the country. “Having Tackle Guru on board with the fishery is an honor! The brand itself is absolutely buzzing, constantly growing, full of new ideas, and hopefully the team and its anglers can help our fishery too! We already have venue regulars such as Andy Bennett, Connor Barlow and Steve Parry who are under the Guru banner, as well as having the on-site shop stocking the full range of Tackle Guru products and more. 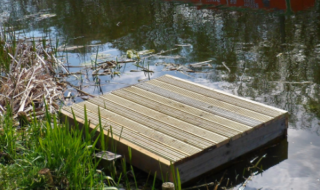 “The brand new signage on the fishery looks amazing, and we’ve had loads of good feedback about it. One of the main things that we’re mega excited about, is hosting some of Guru’s popular events, including one of this year’s Match Academy days. We run a range of Guru backed events such as bank holiday matches, junior, vets and club angler events that Guru provide wicked prizes for. “It’s a pleasure to make the deal official. Partridge Lakes is absolutely stunning! Every time I come it looks better and better, and the events and fishing here are the very best in the country, with something for everyone! 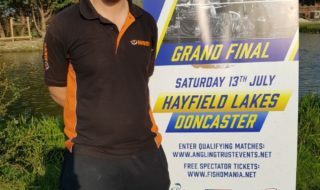 “Already we’ve provided the fishery with some fantastic new signs that look super cool, and we’re looking forward to supporting the fishery with plenty of new events and prizes. Already we’re thinking about a Guru Festival at the fishery, so keep your eyes peeled!